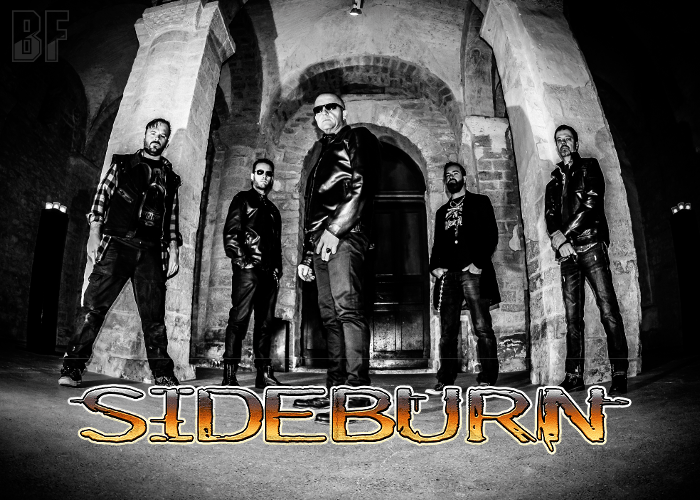 Swiss Hard Rockers SIDEBURN will release their 8th album entitled literally “#Eight” through Fastball Music on May 5th. SIDEBURN proved to be firmly established as a live band at the three-hour event "ADIDAS Rockstar" in 2012 for which they even produced the song ‶Rockstar” on special request by ADIDAS. In recent years, they supported bands like Kiss, Def Leppard, Dio, Motörhead, Ted Nugent, Airborne, Gotthard, Doro and Uriah Heep on stage. The band has also contributed musically to several Hollywood productions in the past like ‶Wolverine” (Six Feet Under), the show ‶24” and the trailer to the movie ‶Hit & Run” starring Bradley Cooper. Their international success so far can be attributed to the crisp hard rock sound, somewhere between ZZ Top, AC/DC and pure rock'n'roll. 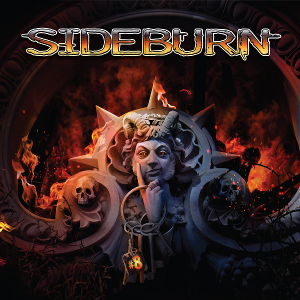 With their new album, SIDEBURN also celebrates their 20th anniversary and is able to look back on an impressive band history which is nowhere near its end. They will appear at Corn Rock Festival and Alchemy Tattoo Expo in this month.